If nothing else, the oncoming winter offers a chance for men to put the T-shirts and shorts to one side and smarten up that aesthetic. Our comprehensive edit combines Hugo Boss, Hackett, and Colmar to ensure you're utterly at ease, whatever the weather. 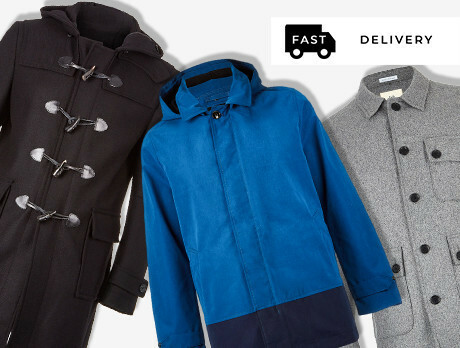 Dignified, assured, unassuming; it's a grand tradition, the men's coat.